At The Informalist, the restaurant on the ground floor of The Lismore Hotel, there is a separate penny-topped bar serving exclusive cocktails: day drinks like and or dinner drinks like The Seamus (new drink menu on the 1st). Pair your drink with something from their carefully crafted food menu or with a wood-fired pizza. A Midwest-sourced restaurant serving breakfast, lunch, and dinner inside The Lismore Hotel in downtown Eau Claire. The menu pushes boundaries with bold flavors and big ideas. 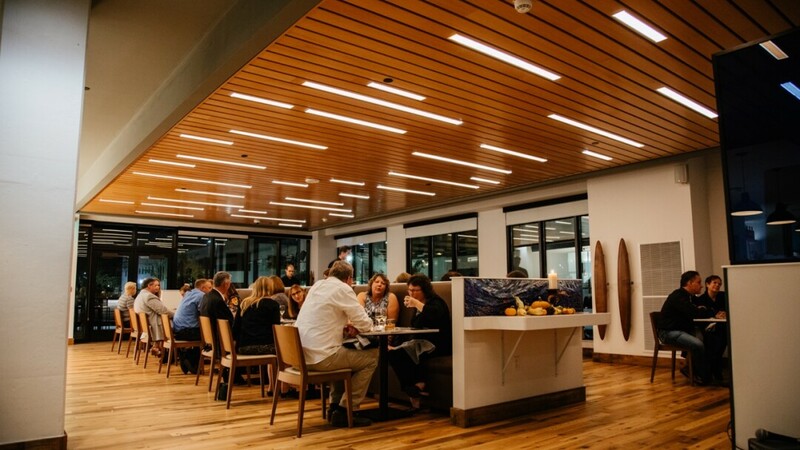 Expect an array of fresh ingredients from regional farms, sustainable seafood, and delectable wood-fired pizza. The Informalist can accommodate large groups both in the dining room and in a private area. Outdoor patio seating allows you to enjoy the sunshine in downtown Eau Claire. Vegetarian and vegan friendly. Brunch is served on the weekends from 8am-3pm.